2. 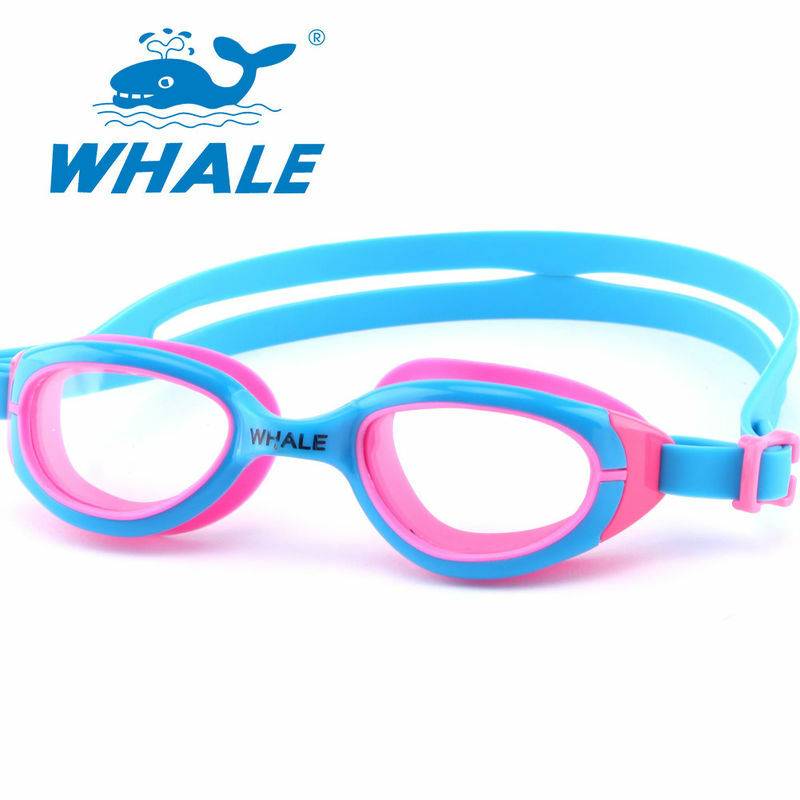 Excellent multi-purpose goggle with performance silicone split headstrap system to create an effective triangulation of tension. 4. 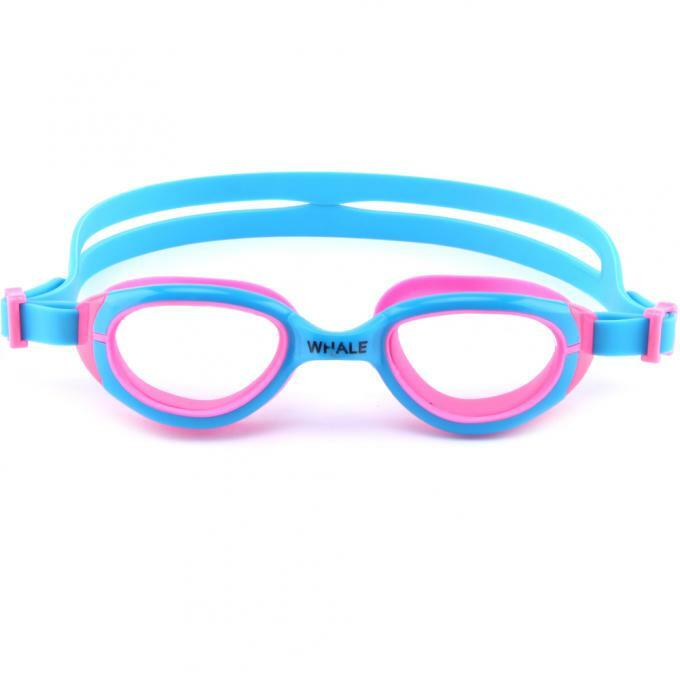 A variety of cool colors which will make your kids want to wear them just for fun!